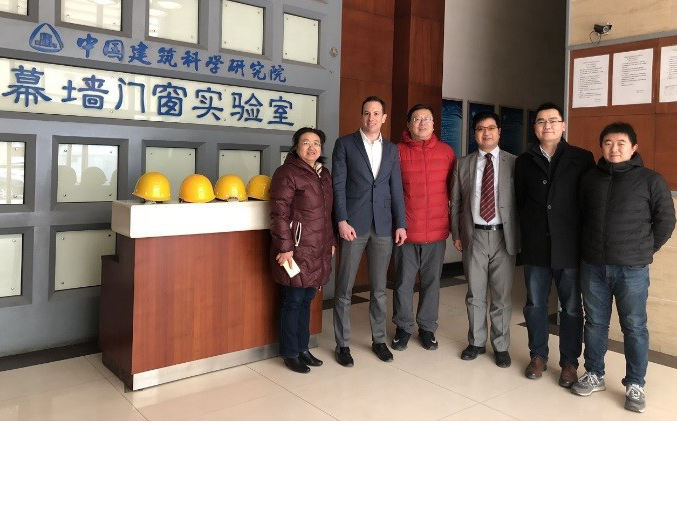 On January 07, 2019 QAI North America President, Kent Adamson, and QAI China General Manager, Steven Xi, visited the China Academy of Building Research (CABR) department of Curtain Wall, Window & Door Technology and Testing Center located in Beijing. The two sides carried out technical exchanges on testing and certification of curtain wall, windows and doors for the Chinese and North American markets. CABR Director Hongtao Wang, Assistant Director Qing Shi, Senior Engineer Ming Qiu, Engineer Qiang Yan and Junyang Wang attended the meeting on behalf of CABR. 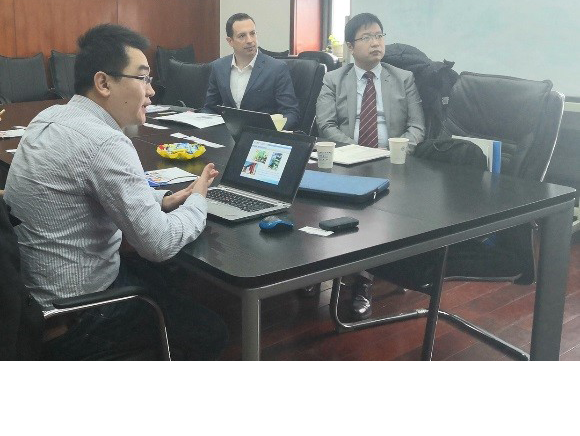 During the meeting, CABR Curtain Wall, Windows & Doors Technology Center Director, Mr. Wang, and Engineer Mr. Yan introduced the function and capability of CABR (Curtain Wall, Windows & Doors Technology Center). QAI learned that the Curtain Wall, Windows & Doors Technology Center CABR is affiliated to the China Academy of Building Research(CABR), relying on the National Construction Engineering Quality Supervision and Inspection Center of China, and has the Grade A qualification for architectural design, first-class qualification for curtain wall construction, and the qualification of curtain wall, windows and doors legal authorization for construction in China. CABR is the earliest research institution in China dedicated to the research, development and performance testing of curtain wall, door and window products. It has maintained the standard of curtain wall, door and window products, testing method standards and related technical specifications in China. China’s first door and window airtight, watertight, wind pressure, sound transmission, thermal performance, and light transmission detection equipment; as well as the first curtain wall airtight, watertight, wind pressure, in-plane deformation detection equipment are all from the institute. The curtain wall test frame built and calibrated in 2006 is the largest and most advanced curtain wall experimental equipment in the world, and is designed to meet multi-national standard requirements including China, Japan, North American, European and Australian standards. QAI Shanghai General Manager Steven Xi gave a brief introduction to QAI. 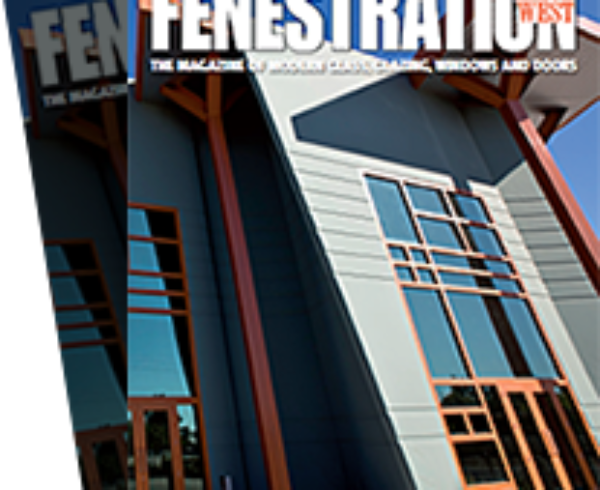 QAI specializes in testing, inspection and certification services for fenestration products and other building products intended for the North American market. QAI is recognized by the Occupational Safety and Health Administration (OSHA) in the USA as a Nationally Recognized Testing Laboratory (NRTL) and accredited by the Standards Council of Canada as a certification body for products entering the North American market. These accreditations, together with a superb reputation give users the confidence and peace of mind that QAI certified products comply with the relevant standards and will be accepted in the North American market. 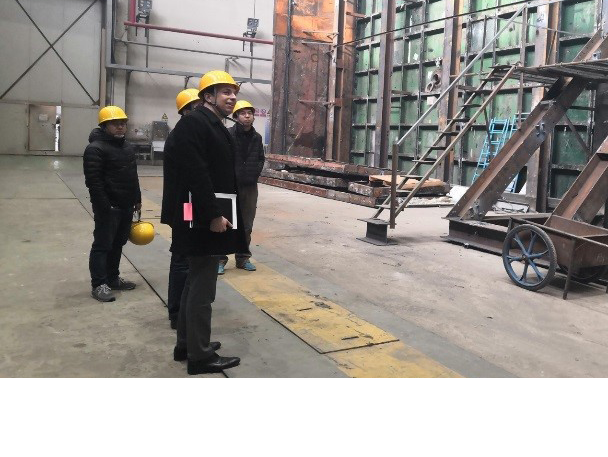 After the meeting, the QAI team visited CABR’s curtain wall laboratory, windows and door laboratory, fire laboratory, seismic laboratory and wind tunnel laboratory. 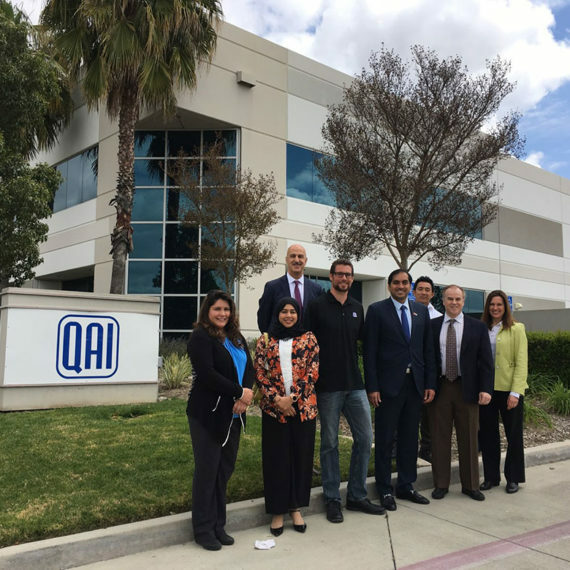 The QAI team was impressed with CABR’s extensive testing capabilities and accreditations. 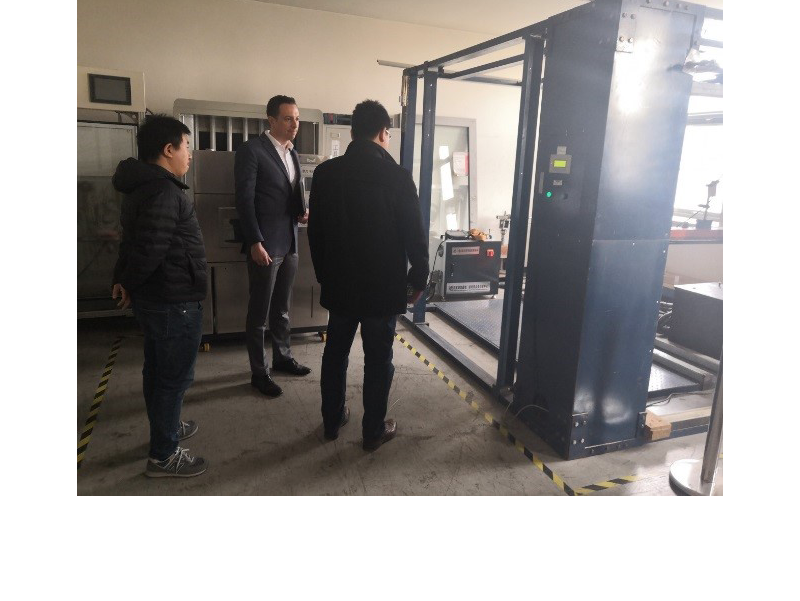 After the visit, QAI completed a preliminary assessment of the technical capabilities and quality management system of the CABR window and door laboratory. The two parties agreed to carry out a data recognition program under the framework of the QAI certification program, and to further enhance the exchange of North American technical requirements in the field of curtain wall, windows, doors, and other building materials. 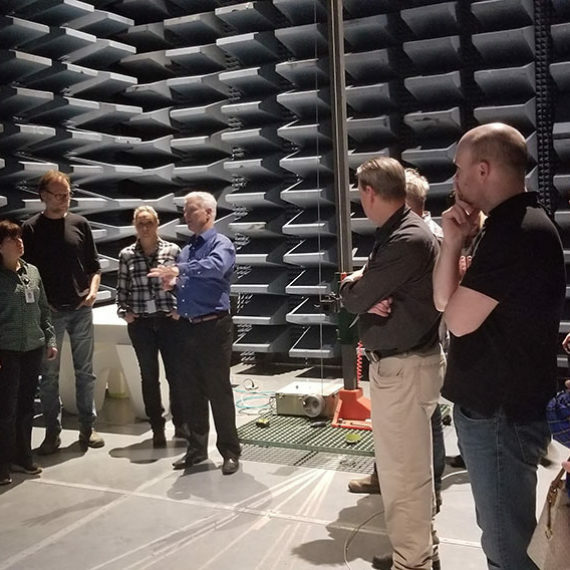 The technical exchange and data recognition program will provide trusted technical support and market access services to Chinese manufactures looking to export product to the North American market.